Web Developers Initially MySQL was available on a small set of platforms, Linux for the most part. However, now you can put MySQL on pretty much anything that you can imagine including Linux, Mac and Windows. Unlike MySQL, Microsoft’s Access is not free. However, as it is part of Microsoft Office, many developers already have it. Even if you don’t use Microsoft Office you can still download a trial version of Access which will get you 60 days to play around with it and see if it is for Web Developers. The install options and supported OSes of DB2 Express-C are very similar to those of Oracle Express. Online tutorials, articles and examples, however, are not as abundant as the other options in this list but are still more than adequate. Web Developers can also download DB2 Express-C to get started. 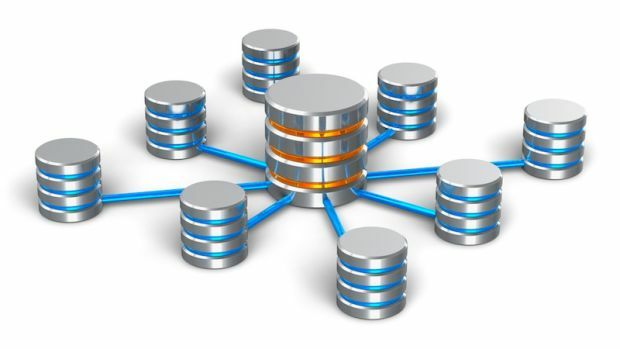 Are you learning SQL for work?If you are learning SQL for work, for example, you will be best served selecting the same DBMS that you use at work. By selecting the same DBMS that you use at work you will save yourself much pain and suffering with SQL syntax confusion when you start doing actual development. Are you learning SQL with or for a web development technology like PHP or ASP.NET?If you are learning SQL to use with a web development technology then you will find that your life will be much easier if you select a DBMS that is either created by or made to work with your web technology of choice. For example, ASP.NET developers will usually select Microsoft SQL Server or Microsoft Access, PHP developers will usually choose MySQL or Oracle, and Java/WebSphere developers will usually select DB2. Are you learning just to expand your brain?If none of the questions above really apply to you I would suggest you choose either MySQL or Microsoft Access as they have good user interfaces and great online content.